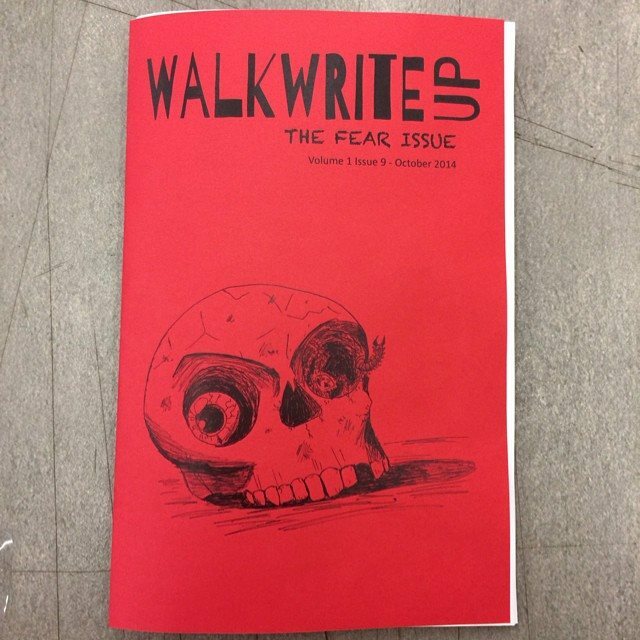 Welcome to Walk Write Up! 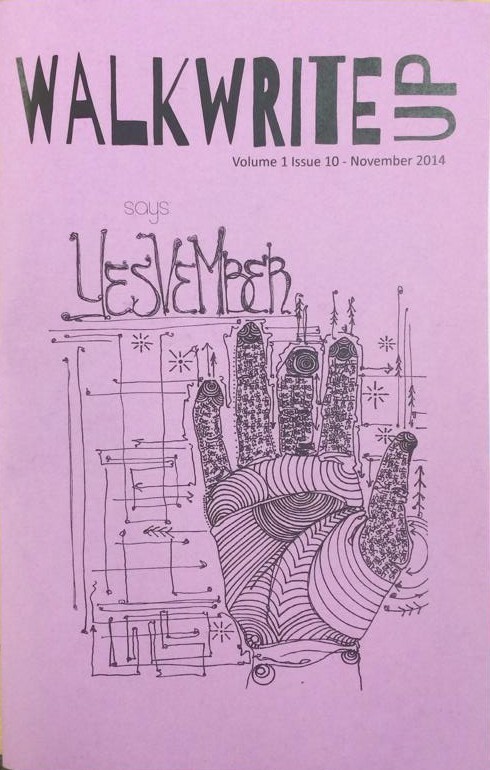 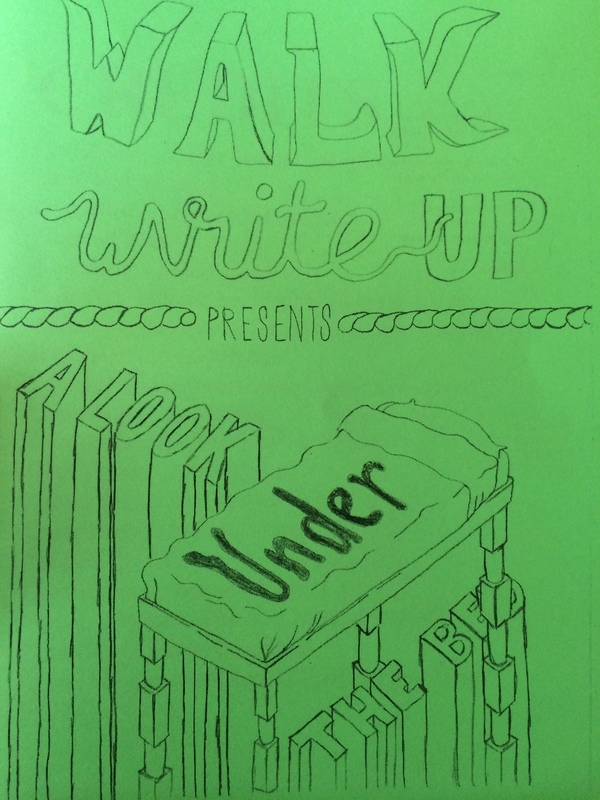 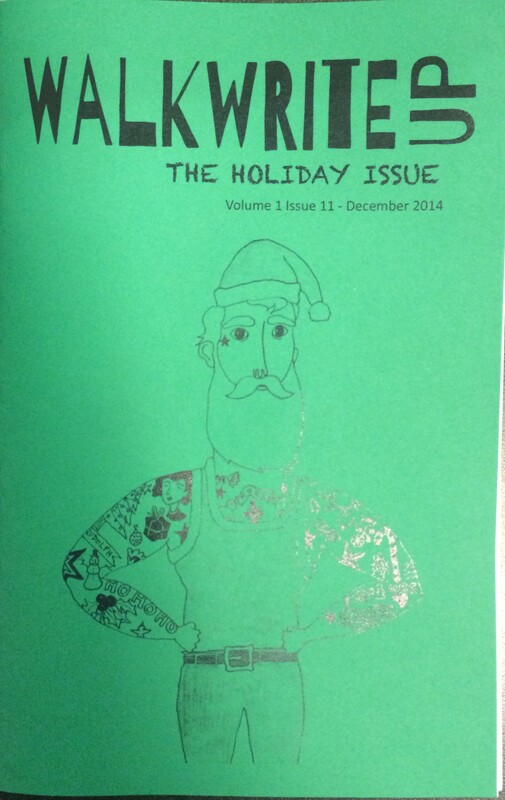 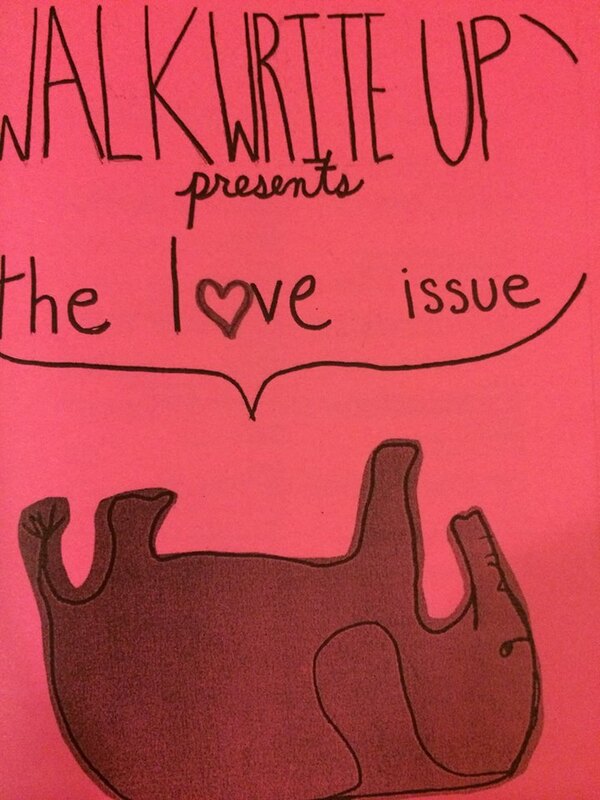 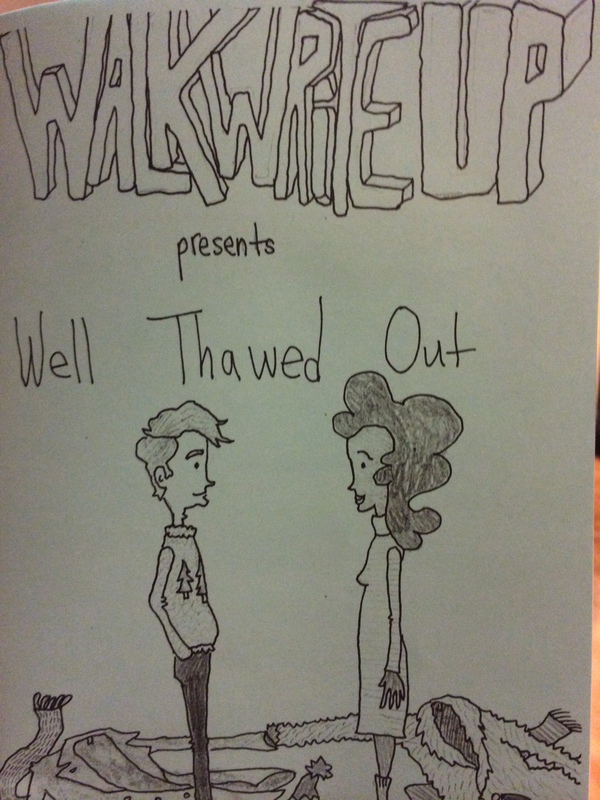 Walk Write Up is a literary zine with a focus on short fiction, poetry, personal essays and illustration. 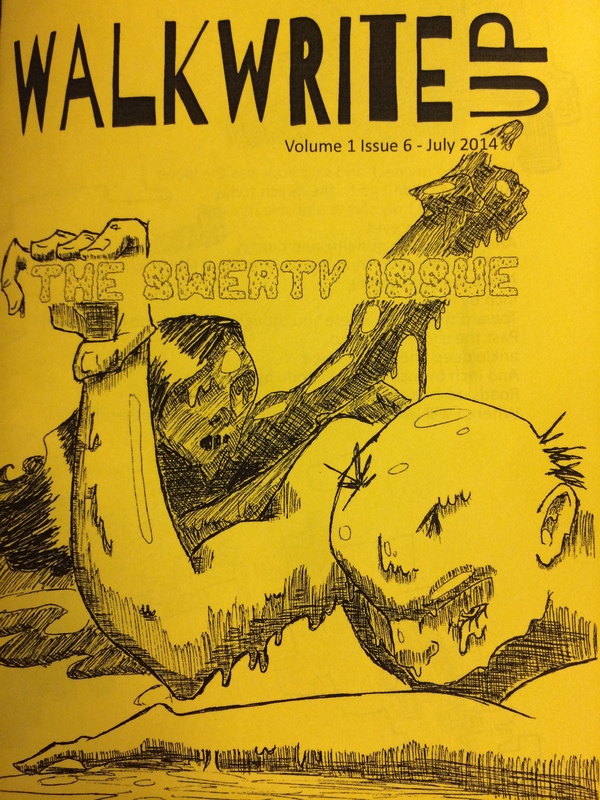 Walk Write Up seeks to publish work that is honest; telling intimate, real truths. 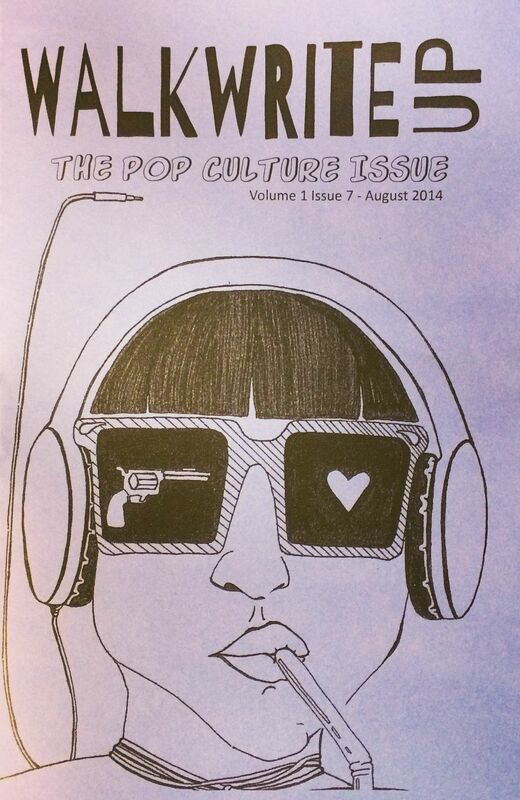 We publish work that we enjoy; while we don’t always know why, we can make an attempt to explain it. 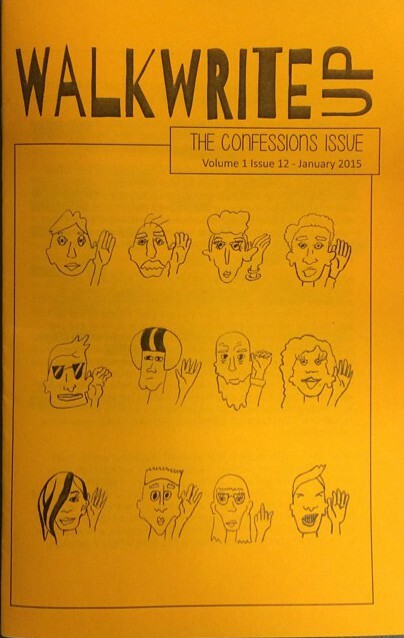 For a better idea of what we like, look at the samples from our past issues here or contact us for a sample copy. 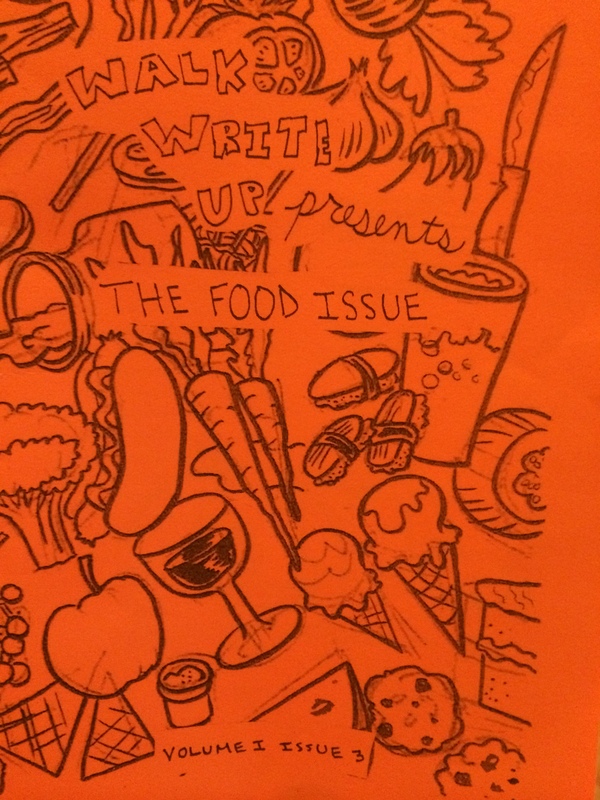 For contributor and staff bios click here!